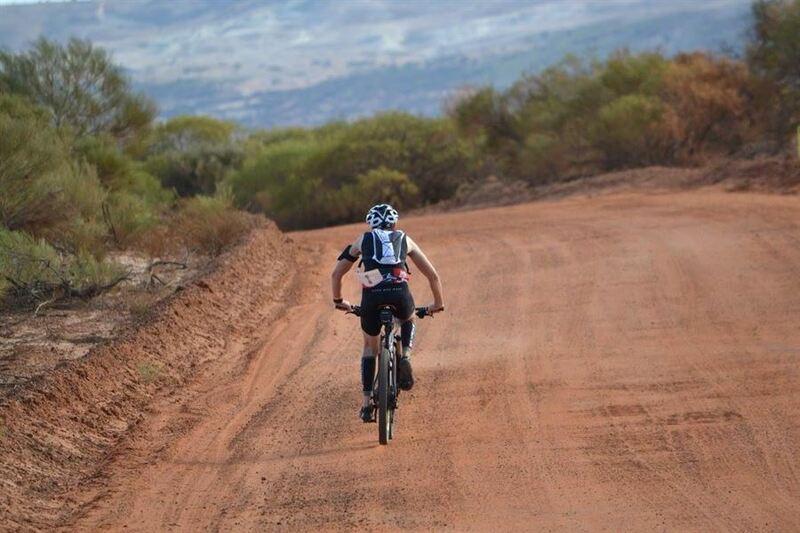 Following from the fun, frivolity, and spirited competition of the inaugural event in 2018, we will once again see an awesome course set around the scenic Burdekin River. This event is perfect for first-time participants. Moderately fit and want to have a go, this is for you. 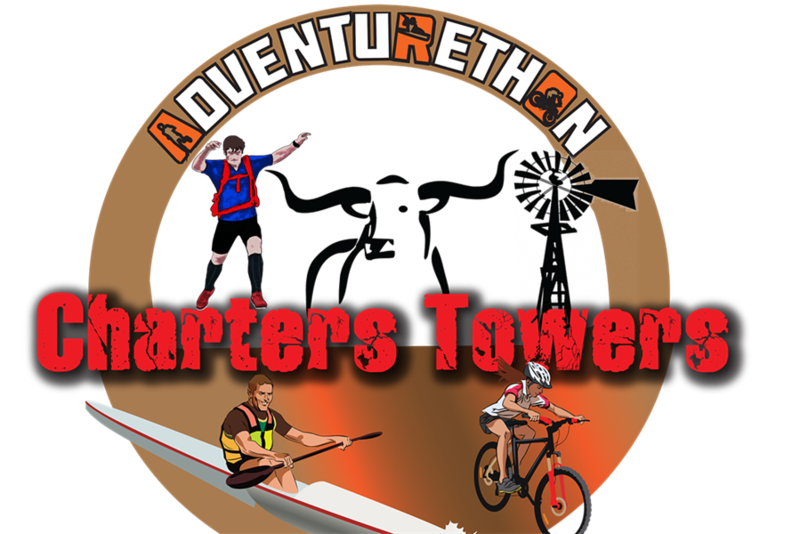 An exciting paddle course, that may include some small rapids, will set the event in motion and lead participants towards a relatively straight forward (not technical) mountain bike leg. 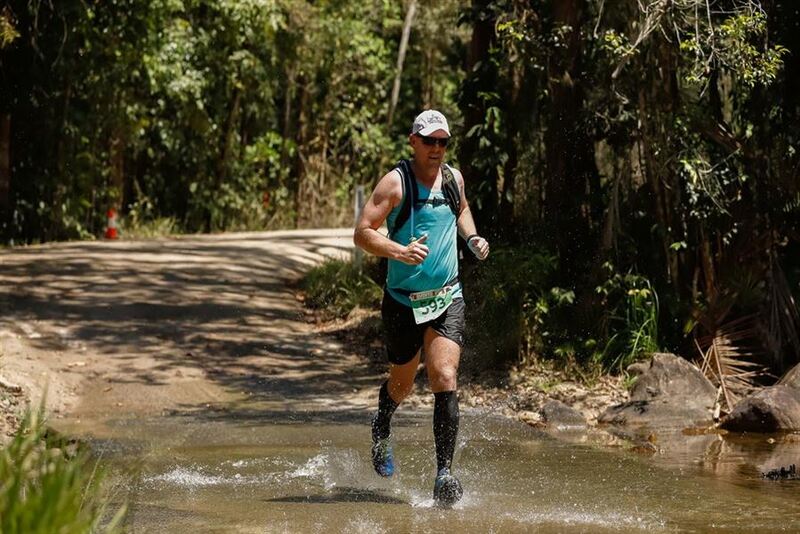 The race will culminate with a short run that winds its way alongside the Burdekin River and through some of the more memorable bankside sights before returning to the finish line.